So much fun yesterday! 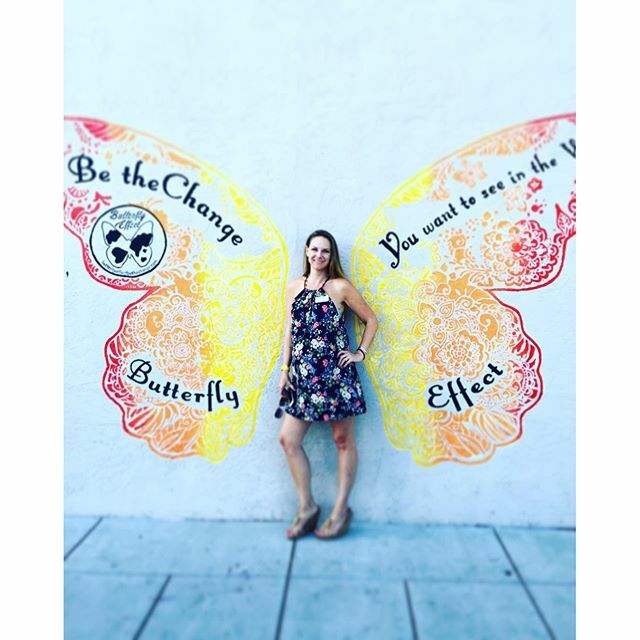 Come and check out all the new murals in downtown #Encinitas, stop by #detour salon, take a pic with the wings and hashtag it #butterflyeffect and #broam. Hurry! Before it's gone!